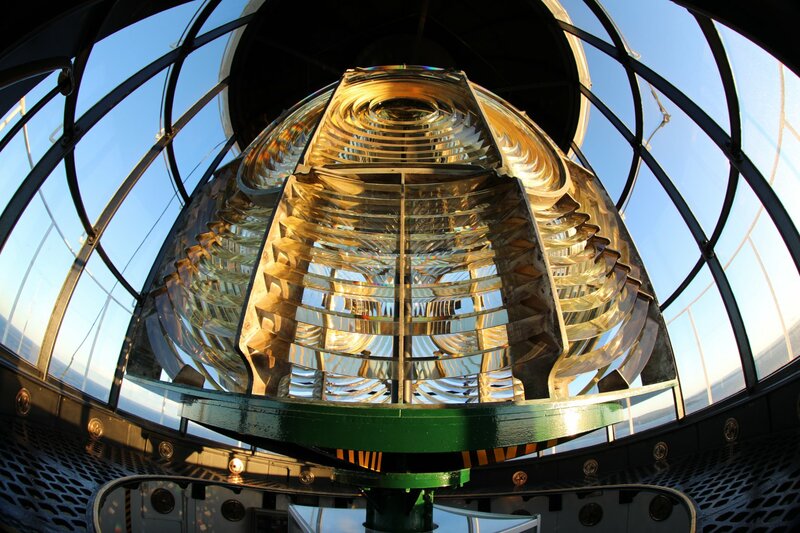 Pt Perpendicular – International Lighthouse Weekend | Lighthouses of Australia Inc. The old Point Perpendicular lighthouse alight for International Lighthouse and lightship weekend. After a good clean its 9 sided Chance Bros first order lens trows its looms over Jervis Bay and the Tasman sea. 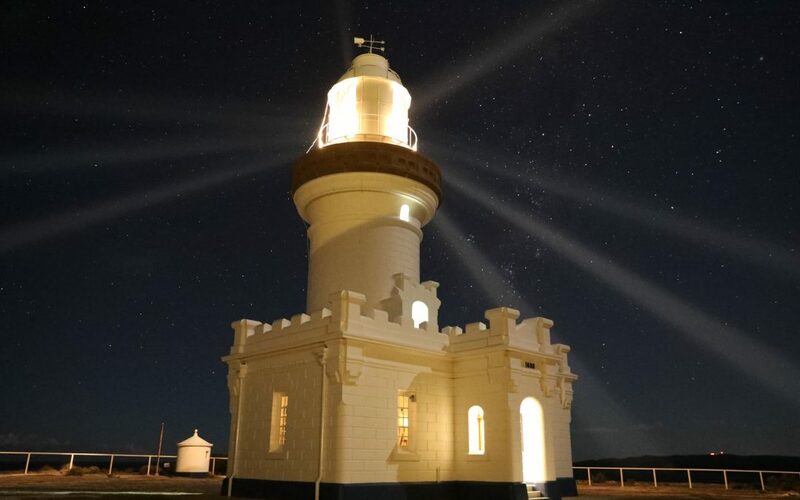 Lighthouses of Australia have operated Point Perpendicular on behalf of the Department of Defence for Lighthouse Weekend and other special events since 1999.